As a West Valley bankruptcy lawyer, I represent clients throughout the state of Arizona and the West Valley area, and have helped people, families, and business owners emerge from the pressure of overwhelming debt. They have taken back their financial futures and are enjoying a fresh start. Major life events like a job loss, illness, or divorce can wreak havoc on your personal finances. From late charges and interest rates to bill collectors and foreclosures, suddenly it seems your world has been turned upside down. If you are considering personal bankruptcy in Phoenix, know that there is relief, and there are options. You just need an experienced Lawyer at your side. Chapter 7 bankruptcy helps those of modest means who, after paying their monthly living expenses, have no money left to repay debts. 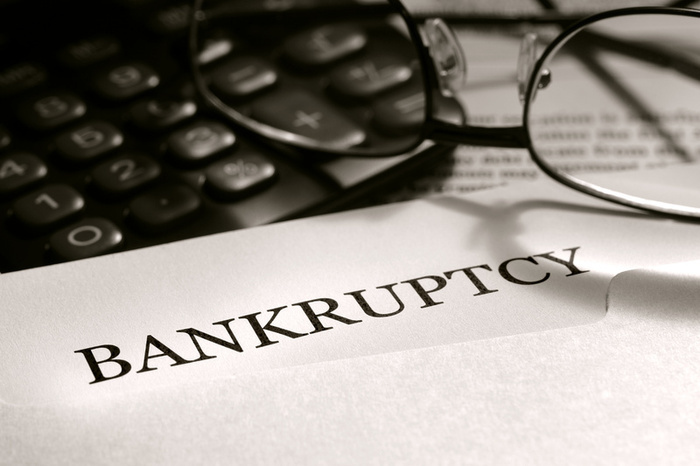 Chapter 7 bankruptcy is available to individuals who earn less than the state median income. There is no repayment plan in Chapter 7. A trustee is appointed to liquidate non-exempt property and the proceeds are paid to creditors. Arizona has very generous exemption laws, so most individuals can exempt most or all their property. Arizona businesses can also file Chapter 7. Chapter 7 is appropriate for an Arizona business that does not want to continue to operate. Phoenix bankruptcy Lawyer D. John Djordjevich can guide you through the entire process. Call my Phoenix office for a free consultation. Chapter 13 bankruptcy is an option for people to block foreclosures and vehicle repossessions, stop wage garnishments and IRS levies, and reduce and restructure their debts. Chapter 13 bankruptcy is available to individuals and sole proprietorship business within certain debt limitations. Chapter 13 bankruptcy permits debtors to reduce and restructure many debts through a three to five year repayment plan. Chapter 13 bankruptcy also permits individuals to keep non-exempt property which would be sold by a trustee in Chapter 7 bankruptcy by paying their creditors the value of that property through a Chapter 13 bankruptcy plan. Chapter 13 bankruptcy also allows people to pay mortgage arrearages, back child support and taxes. West Valley bankruptcy Lawyer D. John Djordjevich can guide you through the entire process. Call my office for a free consultation.